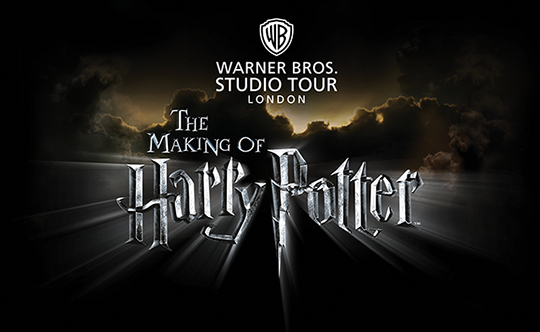 A must for any Potter enthusiast, a chance to experience the magic of the movies up close by visiting the very film studio where the films were shot. This unique behind-the-scenes visit showcases a huge array of beautiful sets, costumes and props, revealing some of the closely guarded secrets as to how the books by JK Rowling were brought to the screen. 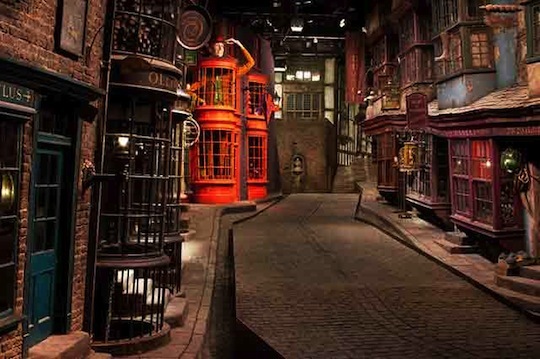 Highlights include stepping into the Hogwarts School of Witchcraft and Wizardry, seeing the movie version of Diagon Alley and learning all about the special effects and animatronics that made the films so hugely popular all over the world. On one of our layover Tours from Heathrow Airport and mad on Harry Potter? 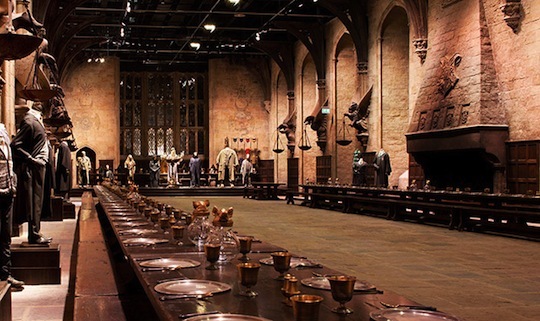 Ask about the option to tailor your experience with a visit to the Harry Potter Studios, a great alternative to make the most of your time in between flights. Still not filled your urge for all things Harry Potter? Grab your magic cloak, wizard wands and flying brooms: this is the big one, the total Potter experience! 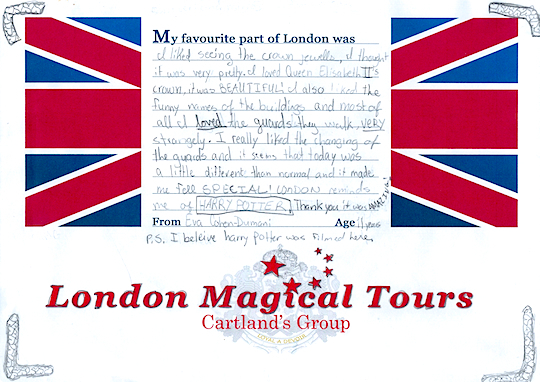 A complete day out begins with a Harry Potter highlights tour of London in the morning before heading out into the depths of the Oxfordshire countryside, just like young Harry did. After some spectacular scenery, step back into ancient England as you are taken on a tour of the oldest English speaking university in the world. Marvel at the Great Hall where Harry was formally welcomed into Hogwarts, walk through the dark cloisters in search of He Who Cannot Be Named and learn what it takes to be a Quidditch champion. Oxford is the spiritual home of the Harry Potter films and is the perfect setting to see the universe it would go on to expire. After lunch, an afternoon visit to the Warner Bros. Harry Potter Studios. The opportunity to see the actual film sets, the locations, the effects and movie magic. Enter the real Hogwarts and compare to the original Oxford inspiration, take part in a green screen test before stepping into Diagon Alley for some very special souvenirs of your Harry Potter experience: are you more Gryffindor or Hufflepuff? 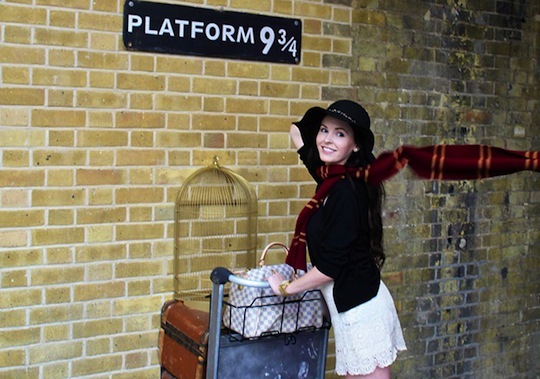 For more on our Harry Potter London Tours visit London Magical Tours and add the Harry Potter addition to any of our London tours! DISCLAIMER: Harry Potters tours are not endorsed, sanctioned or in any other way supported, directly or indirectly by Warner Bros Entertainment Inc, the Harry Potter book publishers or J.K.Rowling and her representatives. All rights to the series of “Harry Potter” books are the property of J.K. Rowling and her publishers including Scholastic Press, et al. Film rights and image trademarks are the property of Warner Bros Entertainment Inc.
Harry Potter, Harry Potter Tours, London activities, London Bus Tours, London for Children, London Group Tours, London Information, London Private Tour, London Tours Children, What to do London Harry Potter, Harry Potter Oxford tours, Harry Potter Studio Tour London, Harry Potter Tours, Harry Potter tours London. permalink. Thank you for leaving a comment. We do work with travel agents and have sent a message to our 24hr Internet Dept to contact you directly to help best assist with your touring requirements. Hello, do you work with travel agents? This was such a FUN day out. Having your own guide and driver is really the way to go, what an efficient way to see a city when travelling with children! We did three tours including the magical Harry Potter experience with Oxford and the Studios tour, which was our trip highlight. Karen was a super guide and quickly became one of the family. If you’re in London this is the way to go, recommend magical tours very highly. Just wanted to write in to say that our eight and twelve year olds loved the extra hour of Harry Potter after our tour of London, it was a total surprise for them and great to add a bit of fun after an educational visit inside Westminster Abbey. They are huge Potter fans and loved seeing the platform at St Pancras station! We loved the Harry Potter Tour. Our highlight was going into Christ Church Oxford to see the Hogwarts hall, our children were quite literally overwhelmed by it all. Thank you for a fabulous day out! The tour addition is a great idea, have just sent an enquiry to add 1 hour of Harry Potter to our full day tour of London on July 4th. To be honest I am as excited as the kids! Cant wait until I tell our grandchildren about this, we’re flying in to London on June 2nd on one of your layover tours and they will absolutely love this idea. See you in June! Yes, yes, yes!! I subscribe to the blog and had to write in this evening when I saw the announcement pop up in my mailbox, we’ll be coming to London especially for this, brilliant news!